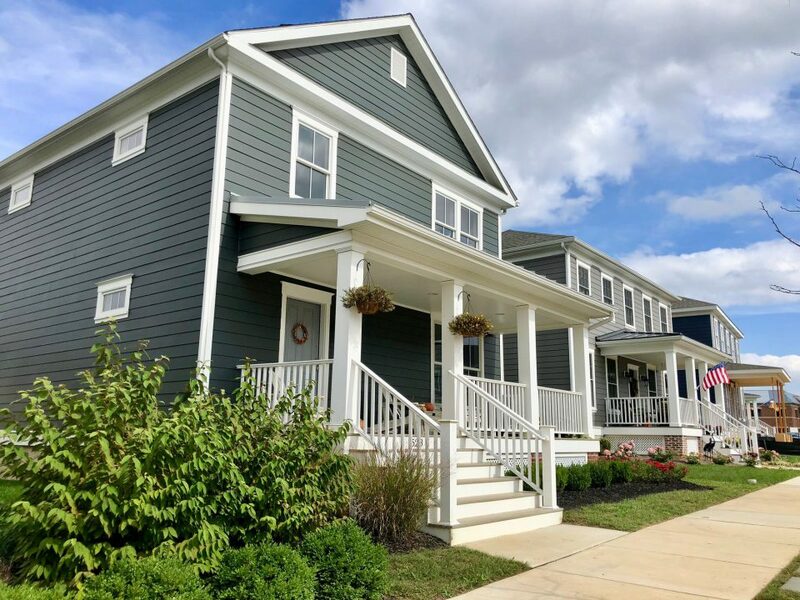 For most of us, our only exposure to small-town living is what we see exemplified on TV reruns of the Andy Griffith Show. 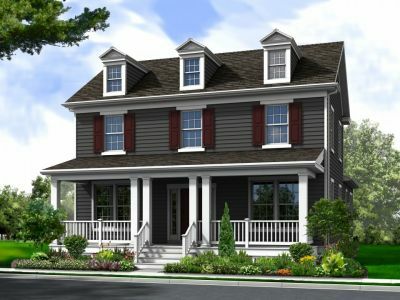 But coming soon, the charm and warmth of an American small town will rise in Delaware. 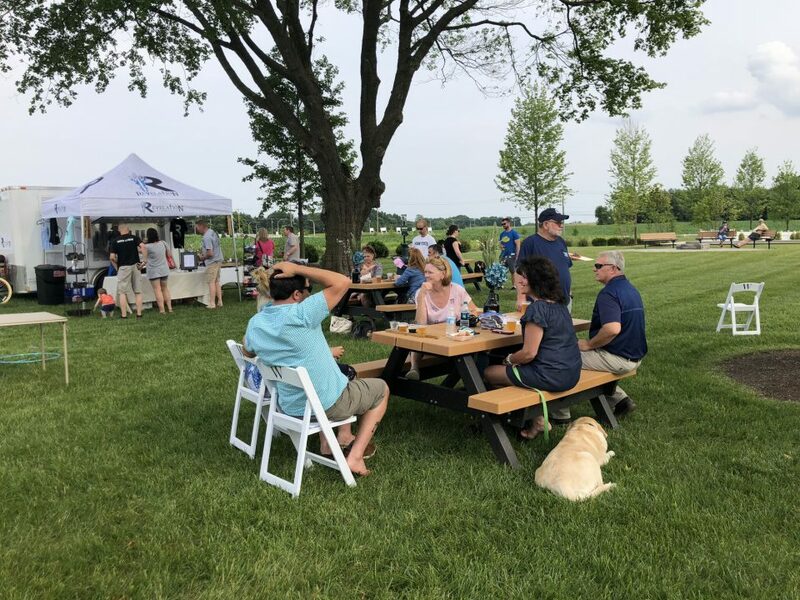 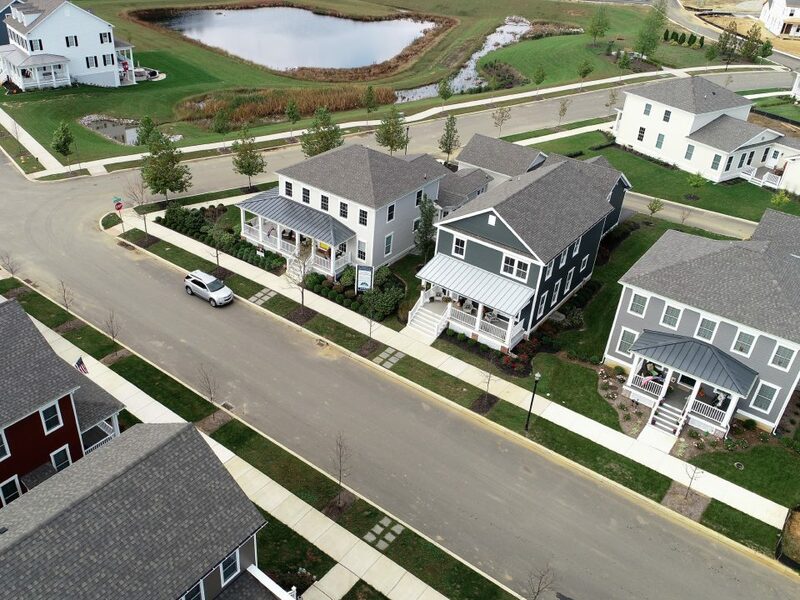 Nestled along the south bank of the C&D Canal, the Town of Whitehall will be the new standard of a small-town lifestyle. The Town will be a restoration of attributes today’s subdivisions have forgotten… a place of walking paths and tree-lined streets, a place of parks and quiet spaces, a place where everything important is within walking distance, a place that you can call your own. 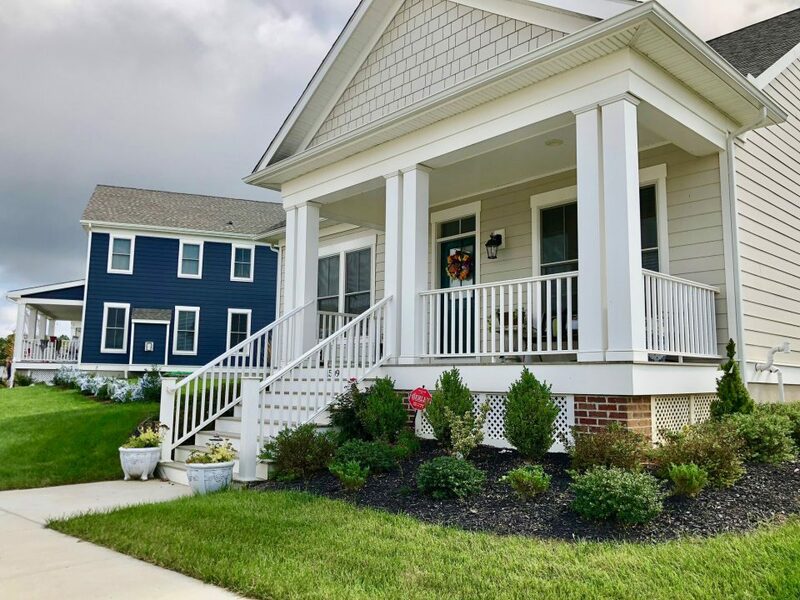 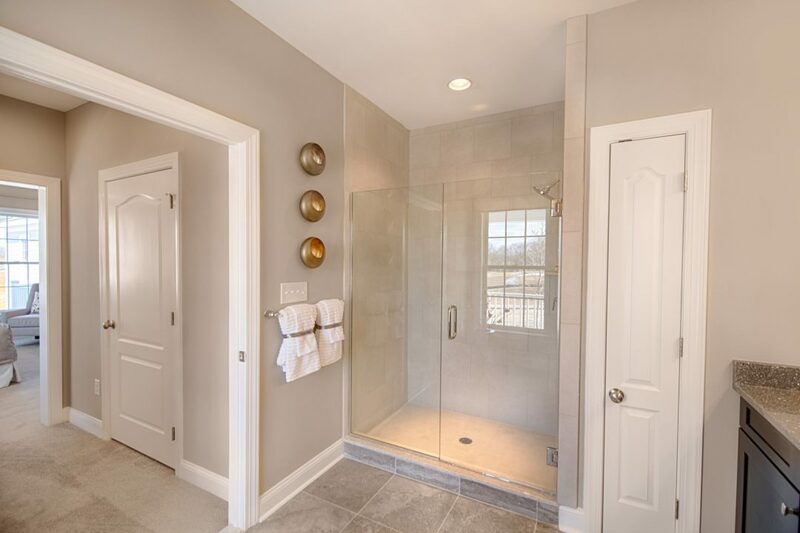 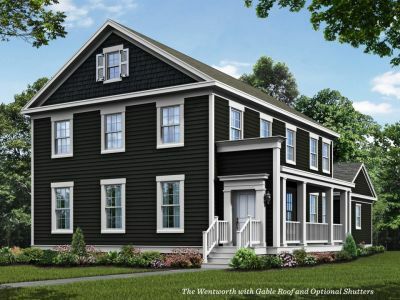 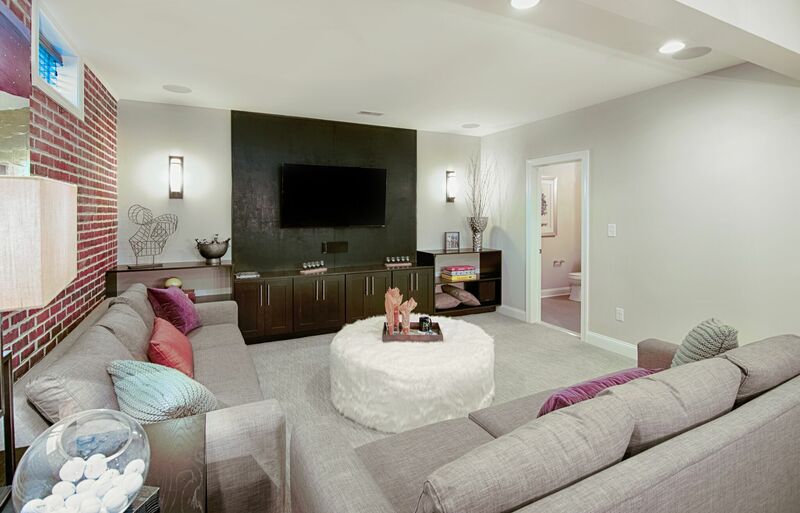 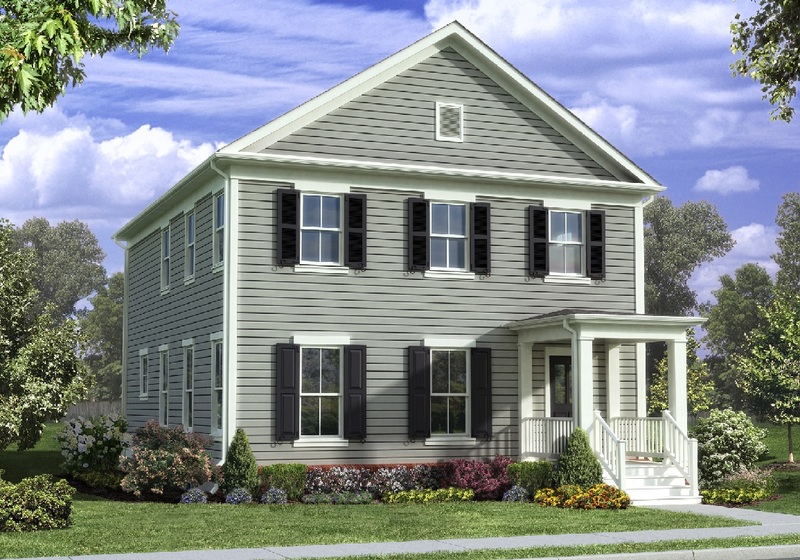 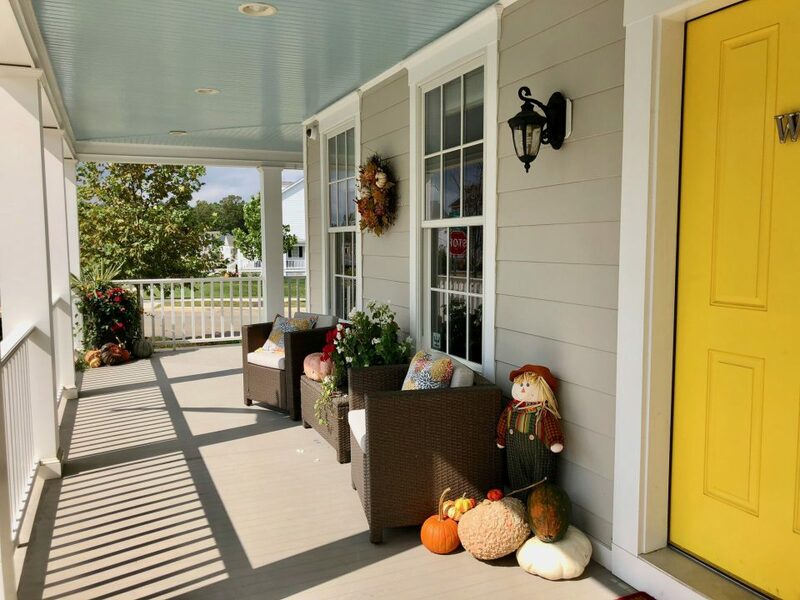 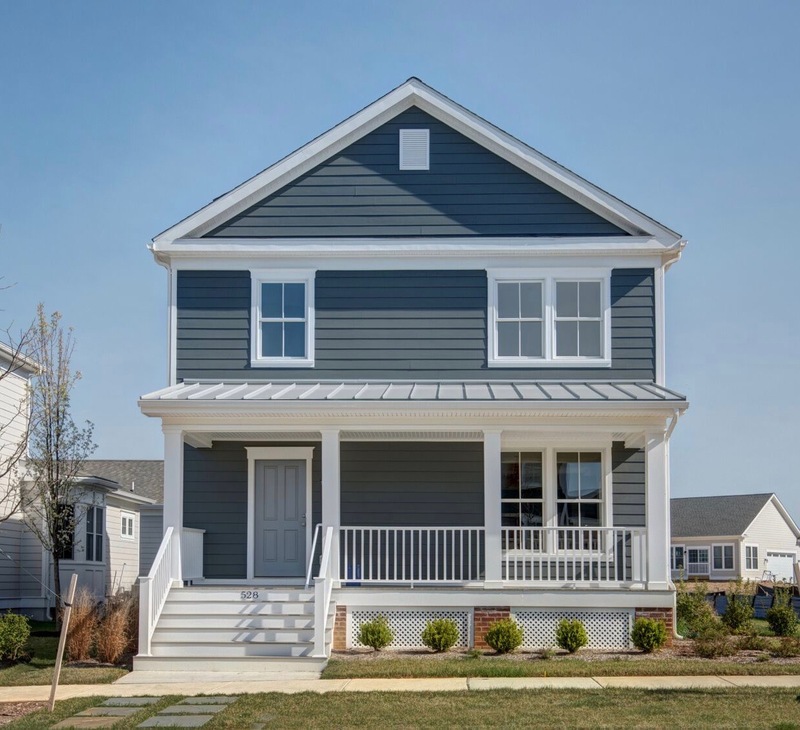 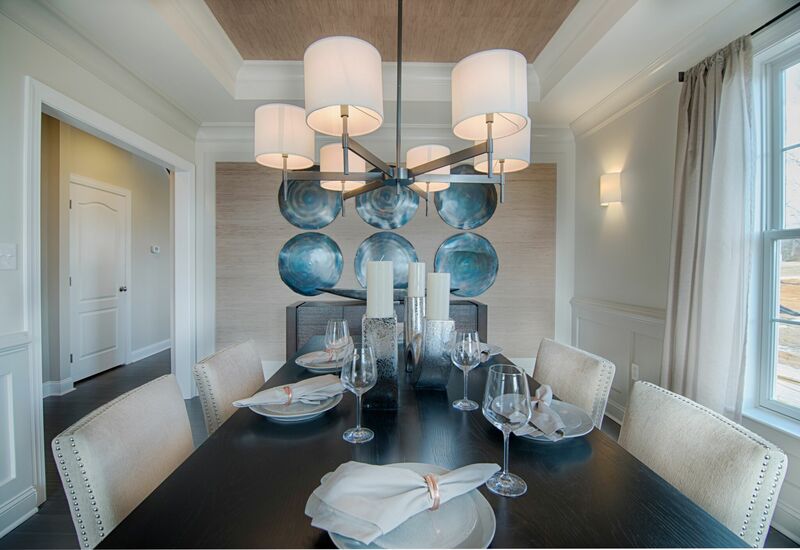 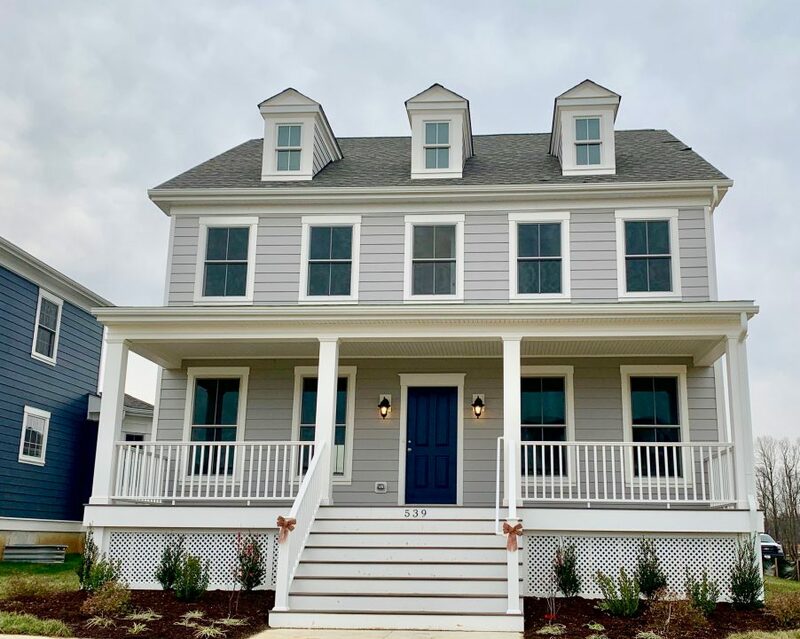 Benchmark Builders is bringing award-winning building expertise in the form of 2, 3, 4, and 5-bedroom single-family homes with standard two car garages and full basements to this all-new town. 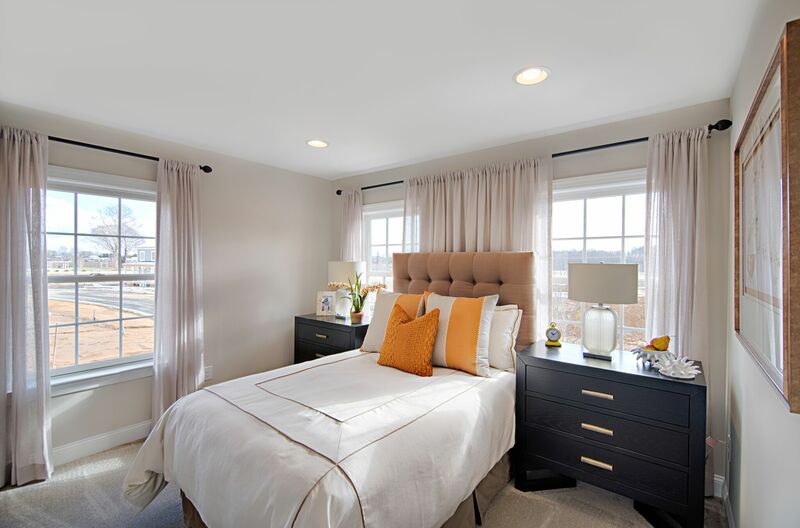 Open daily 11 am – 5 pm, or call us at (302) 378-1830. 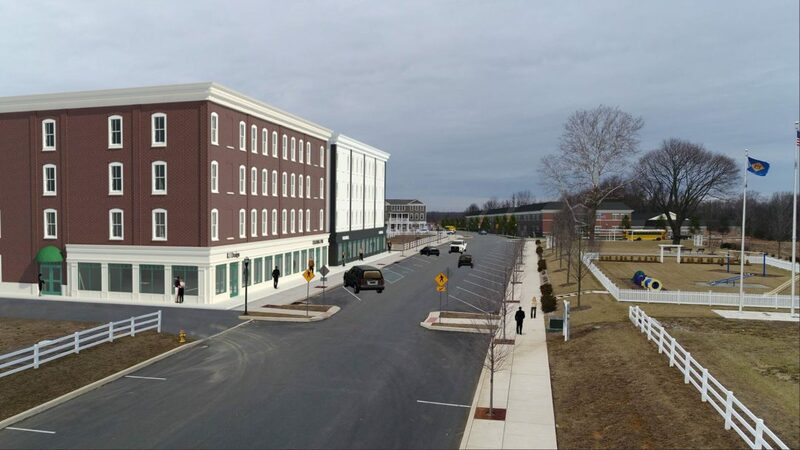 Visit the Town of Whitehall’s website for additional information. 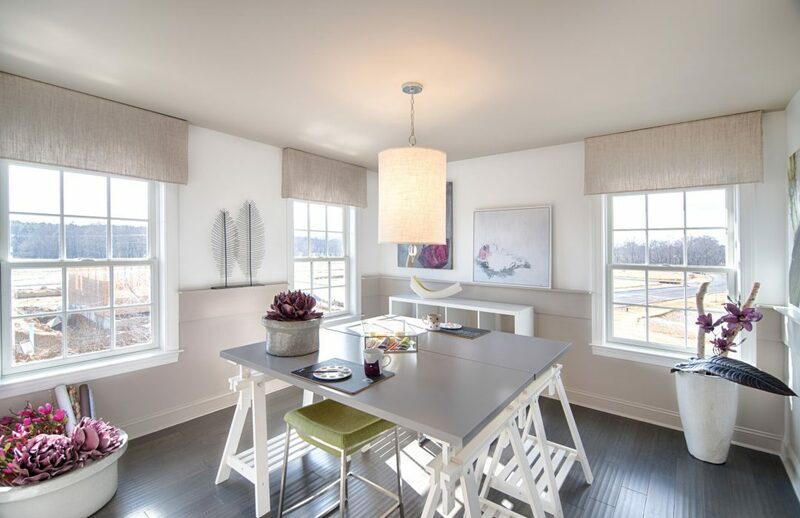 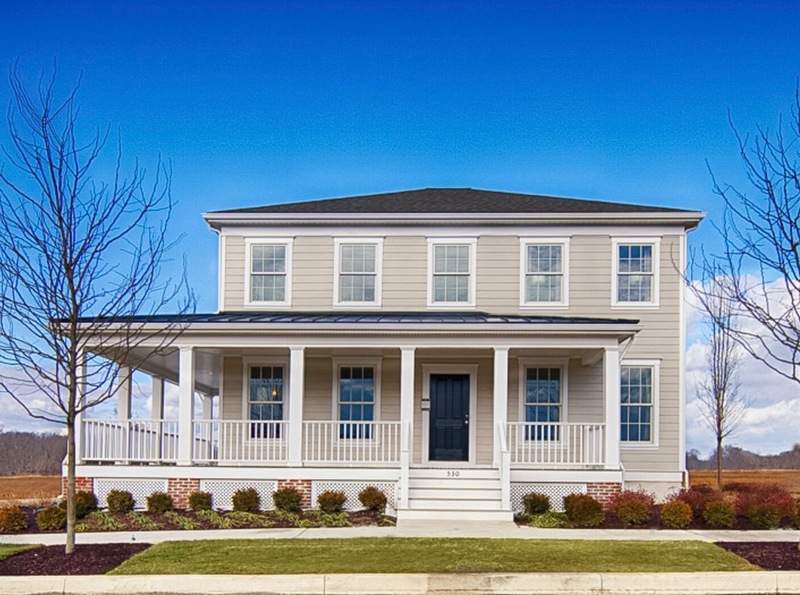 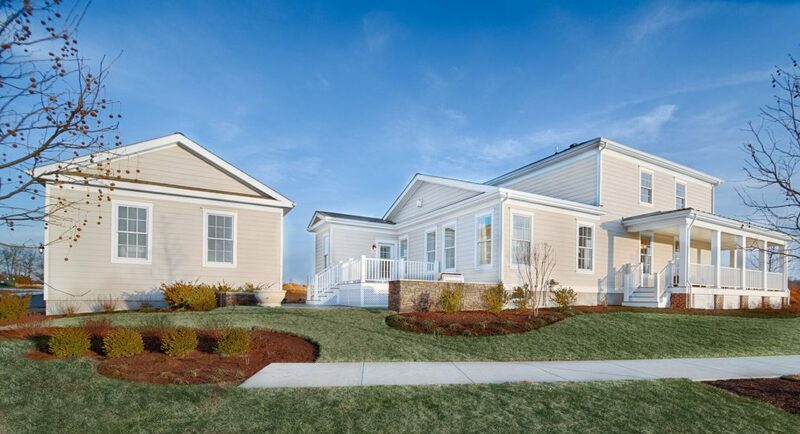 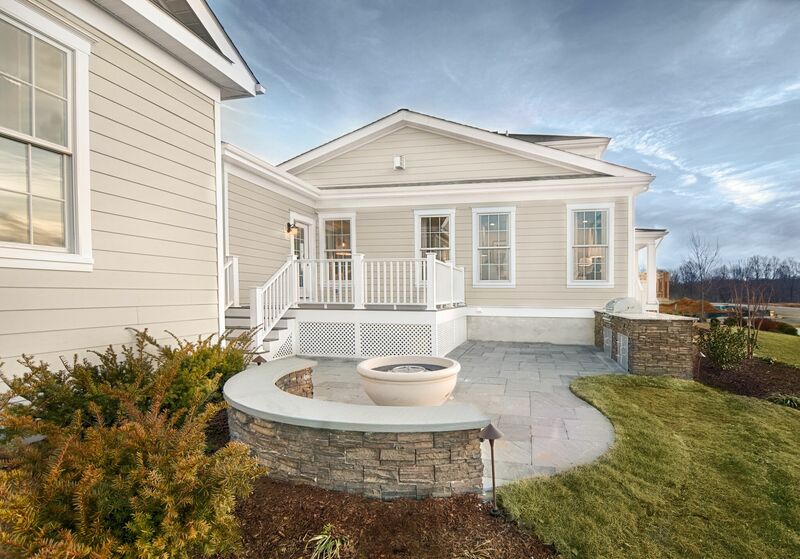 Our sales office is open daily from 11am – 5pm or call (302) 378-1830. 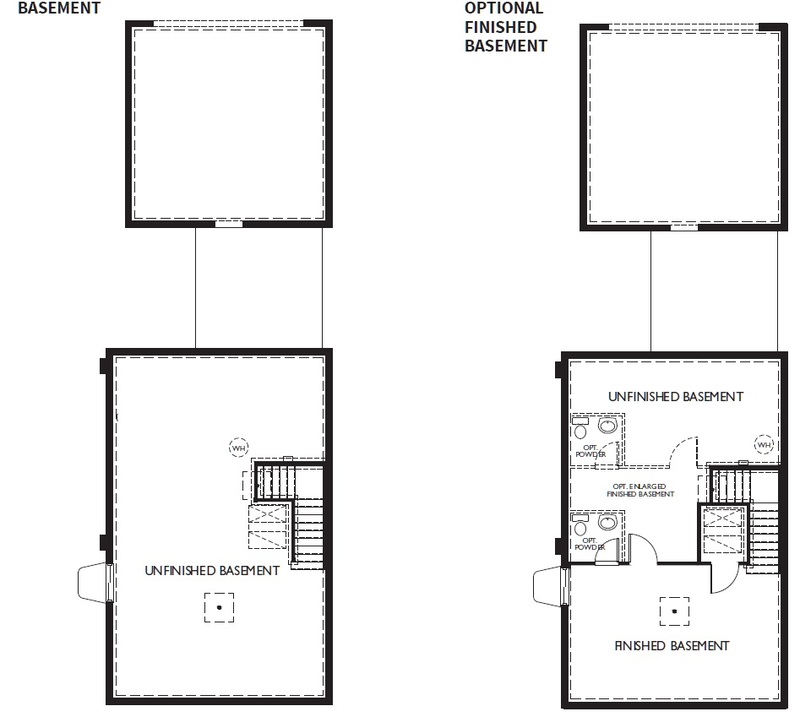 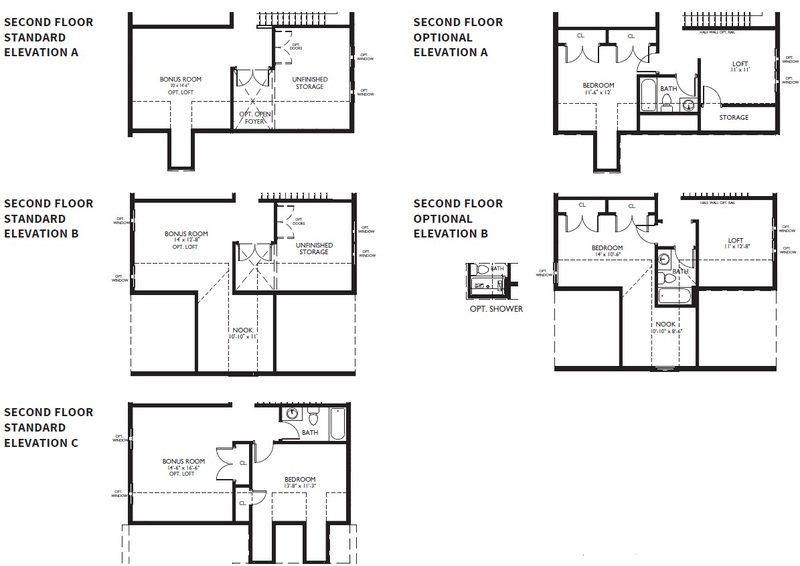 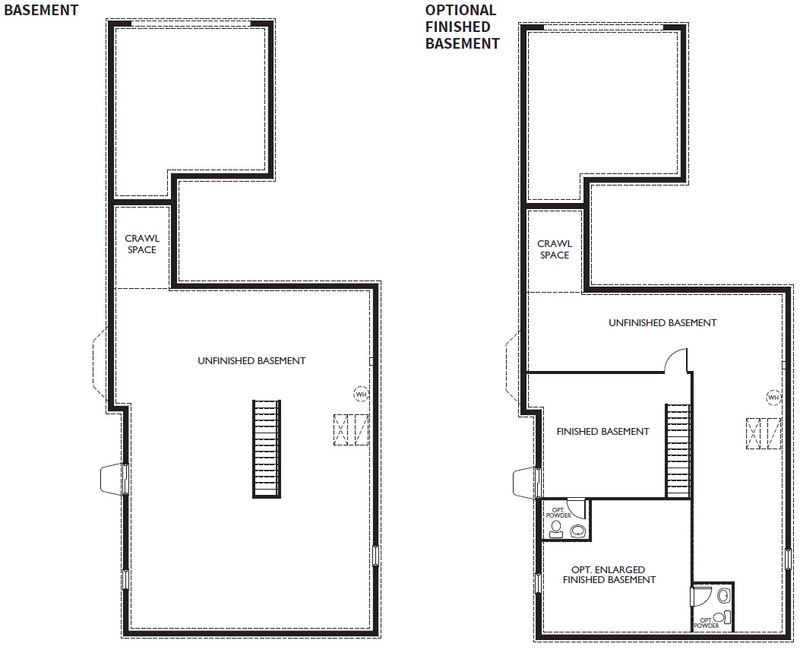 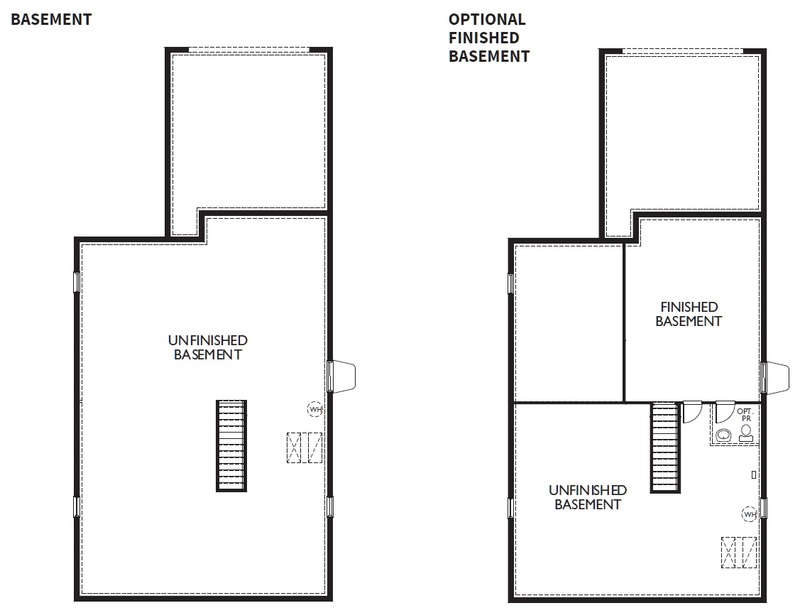 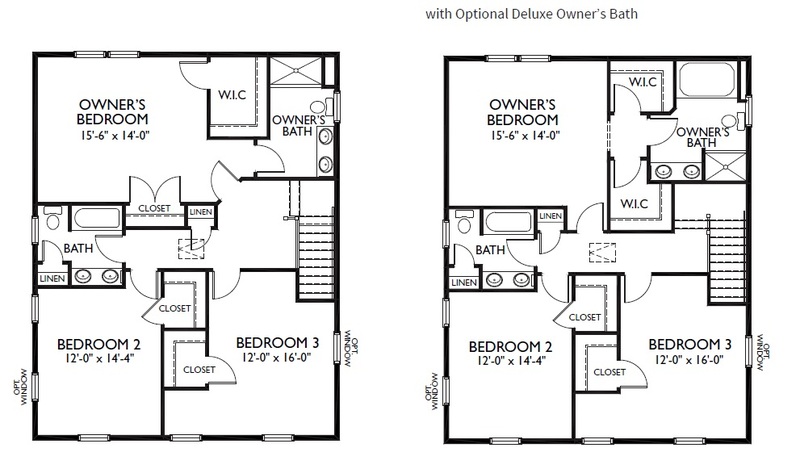 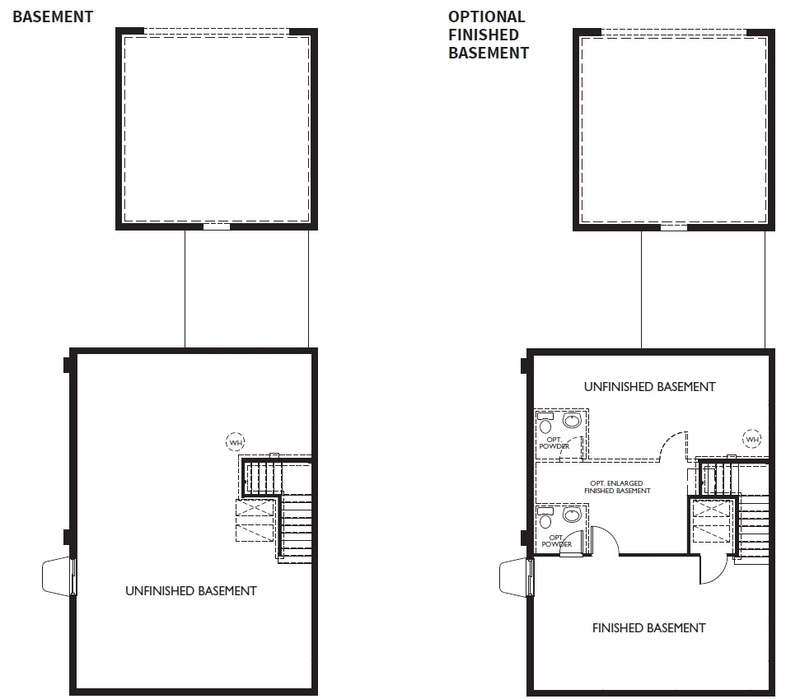 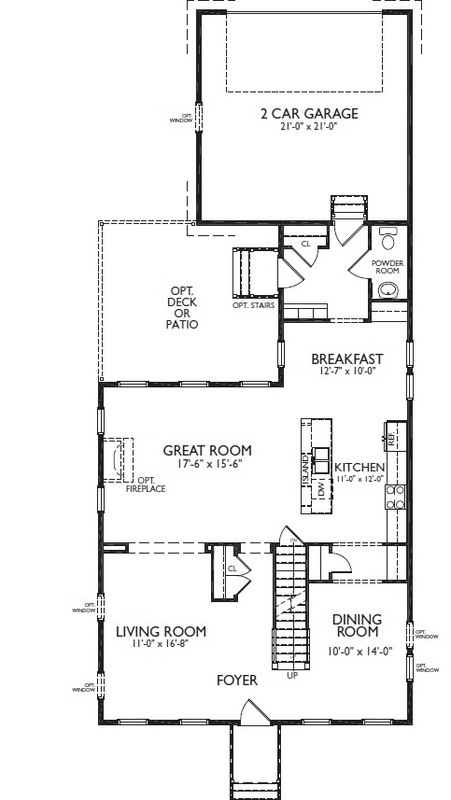 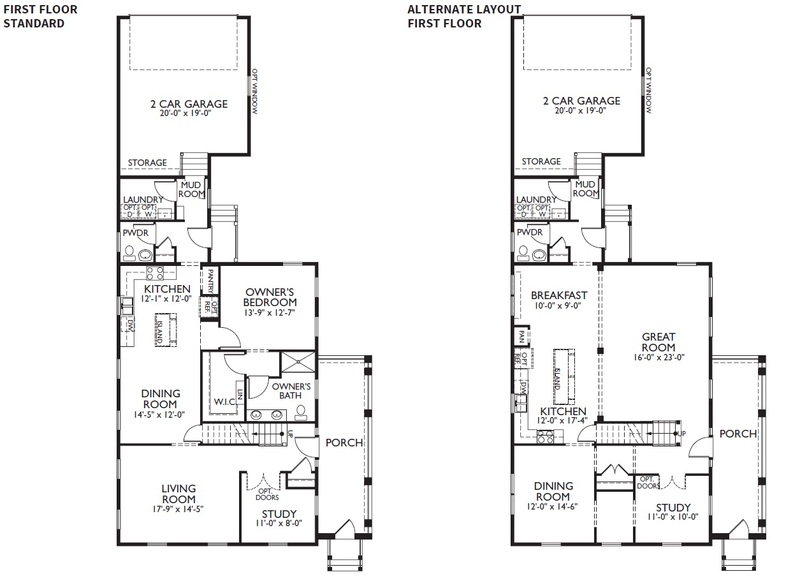 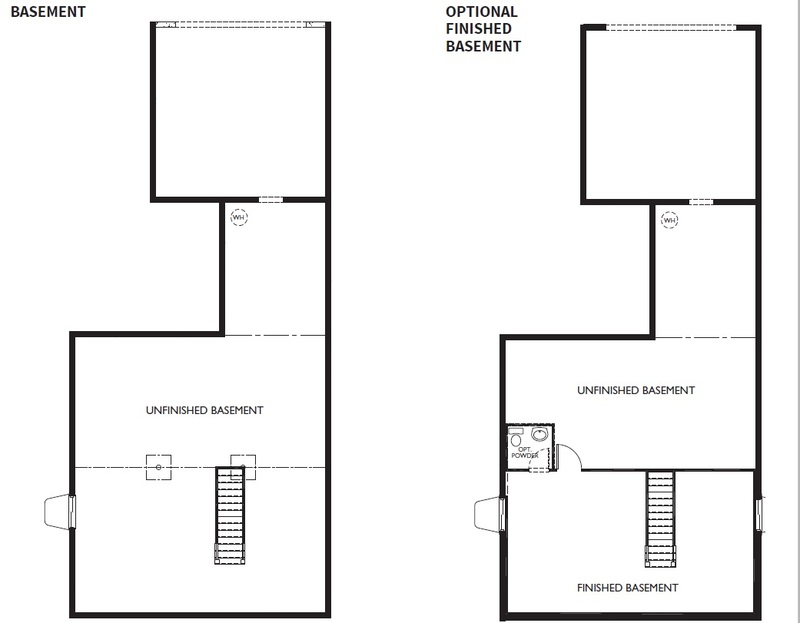 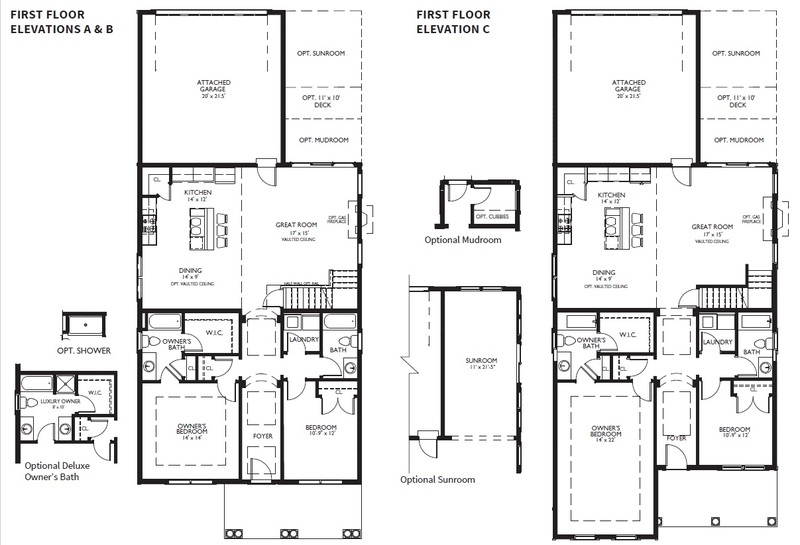 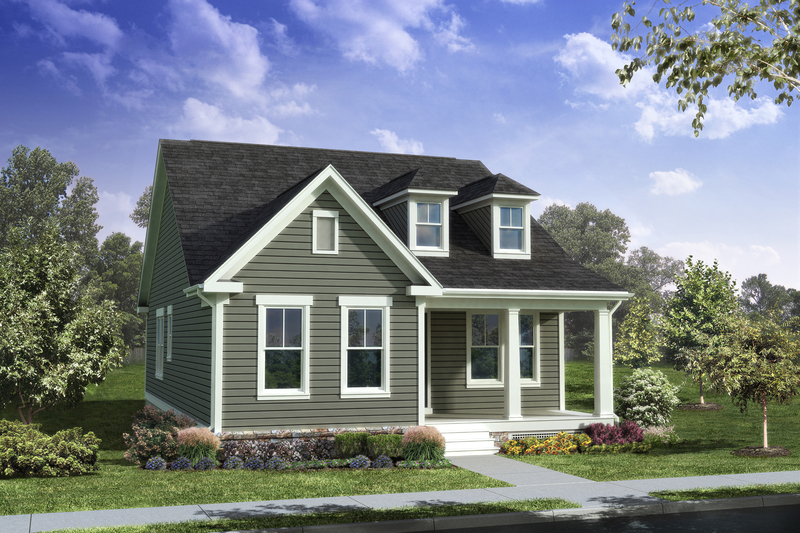 The Felton is the perfect home for those who want lots of space. 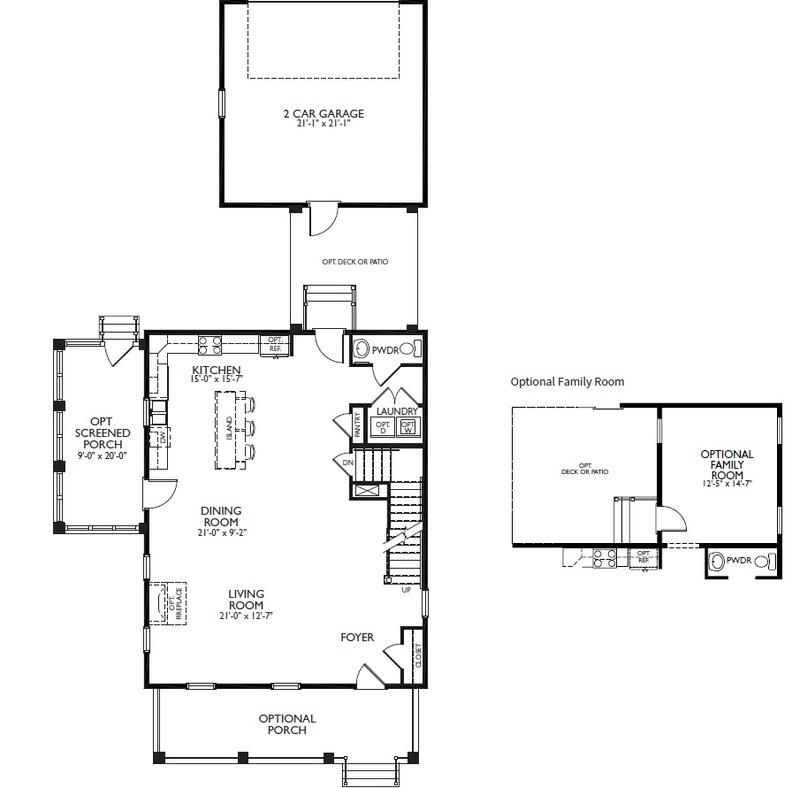 Enter this grand estate home and on one side you'll find a quiet study, on the other a formal dining room. 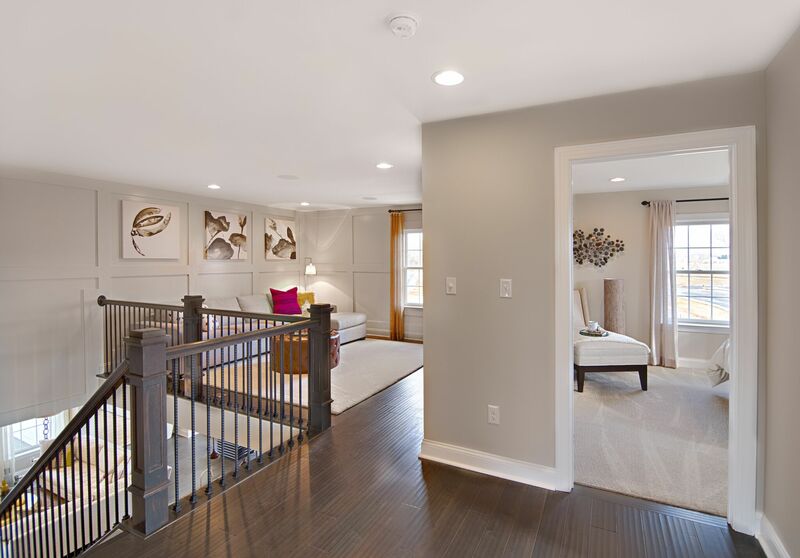 Down the hall, the large family room looks out onto the patio, perfect for entertaining. 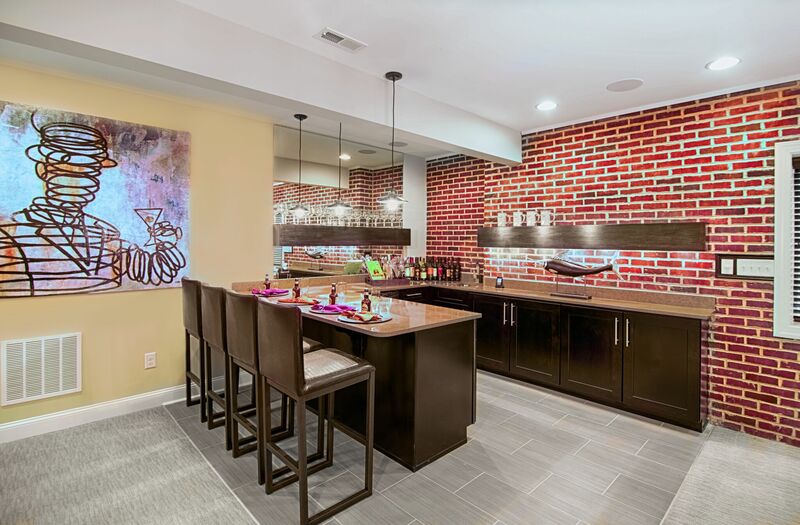 The gourmet kitchen with its center island and adjacent breakfast nook is conveniently located just off the 2-car garage. 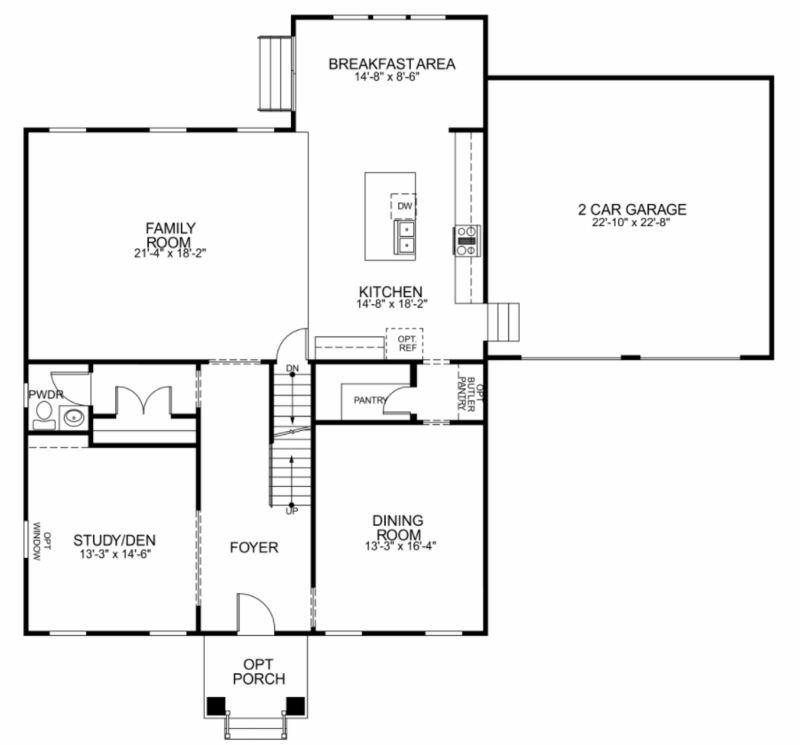 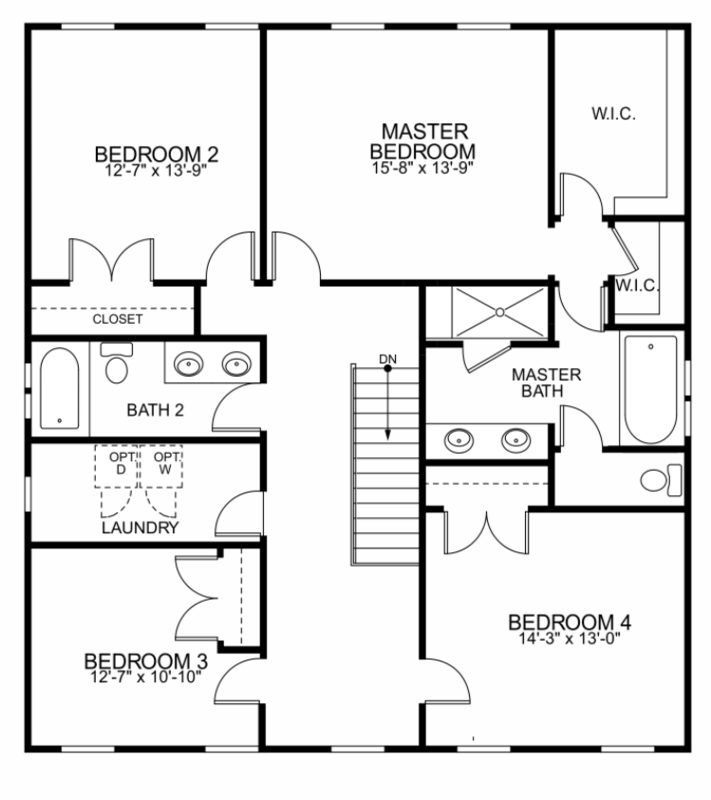 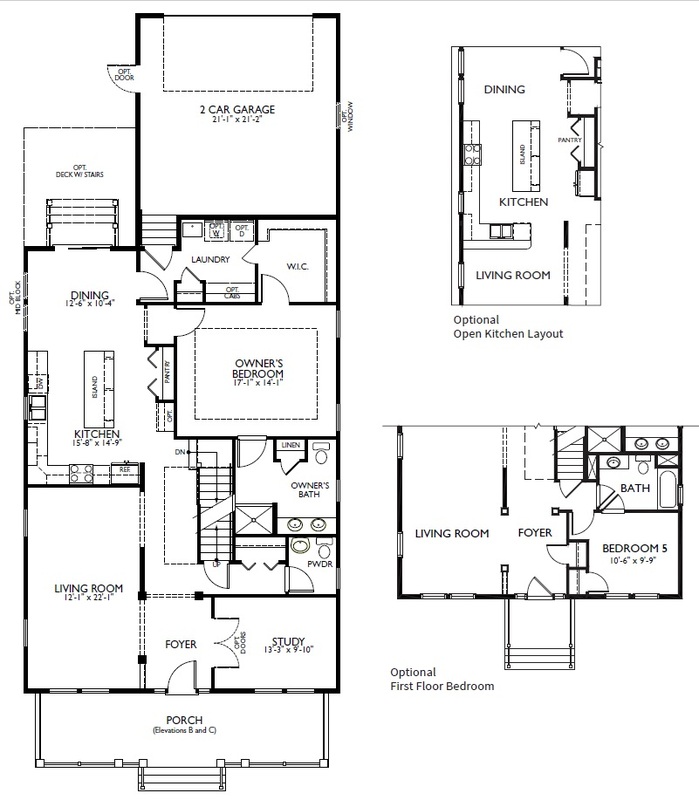 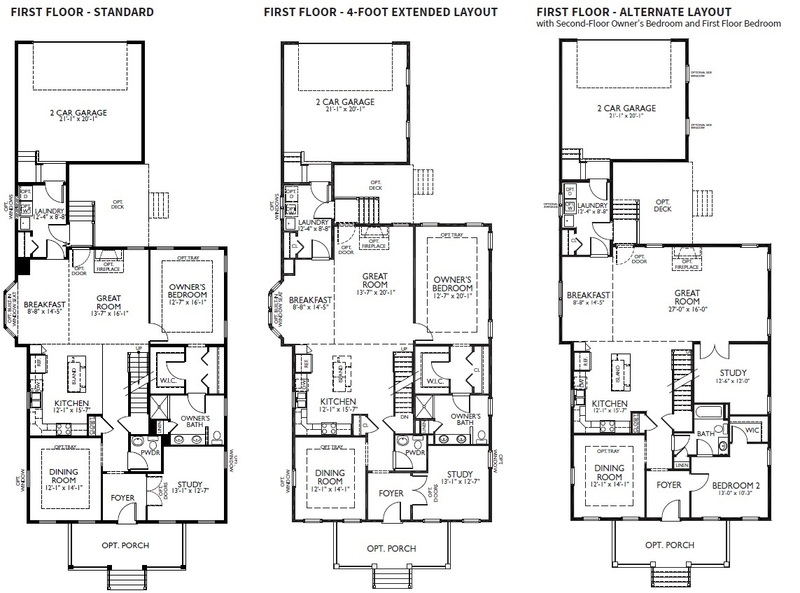 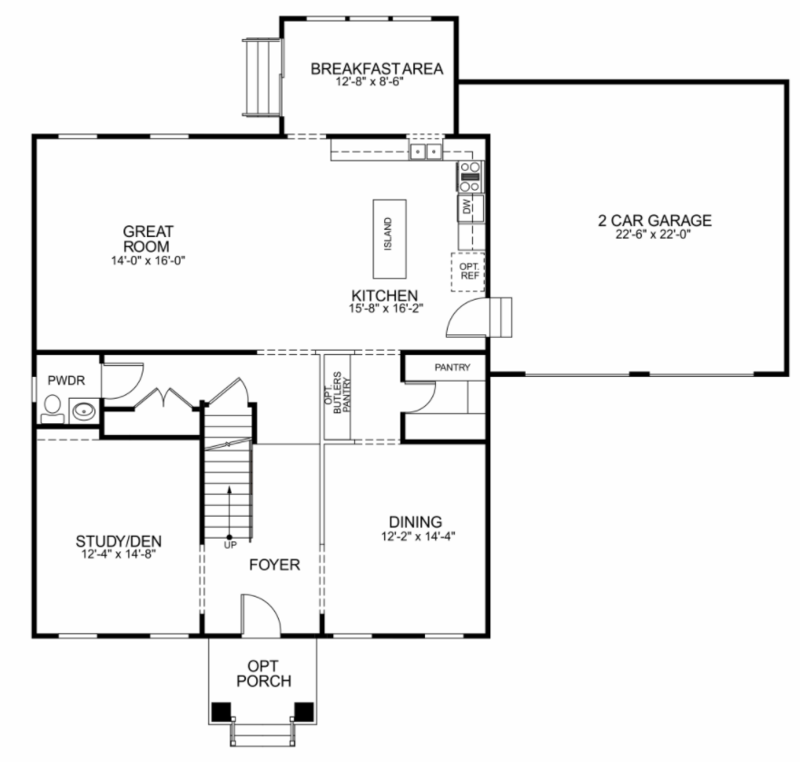 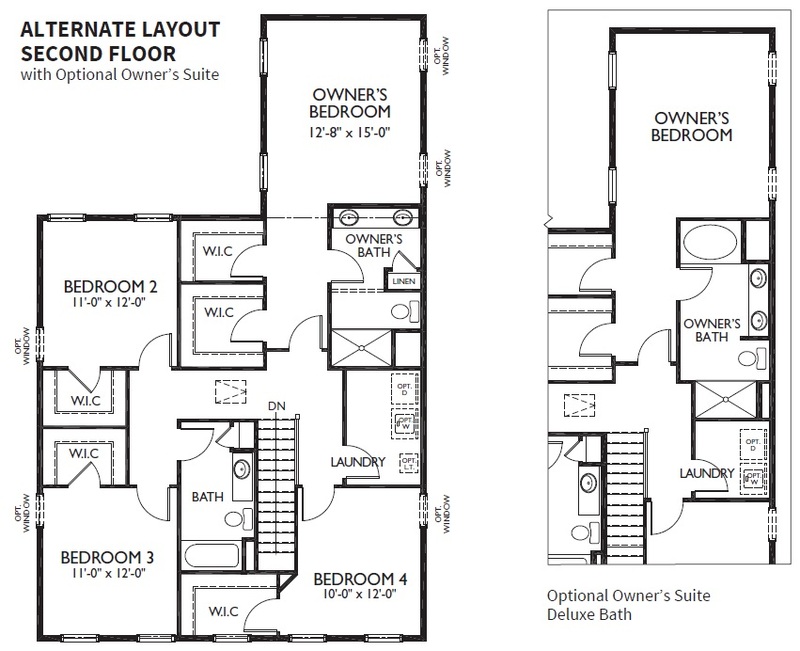 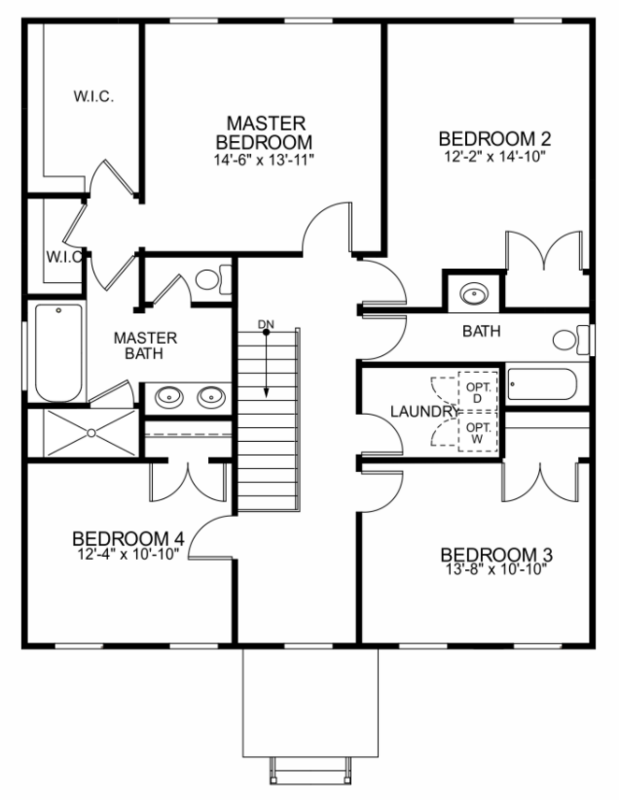 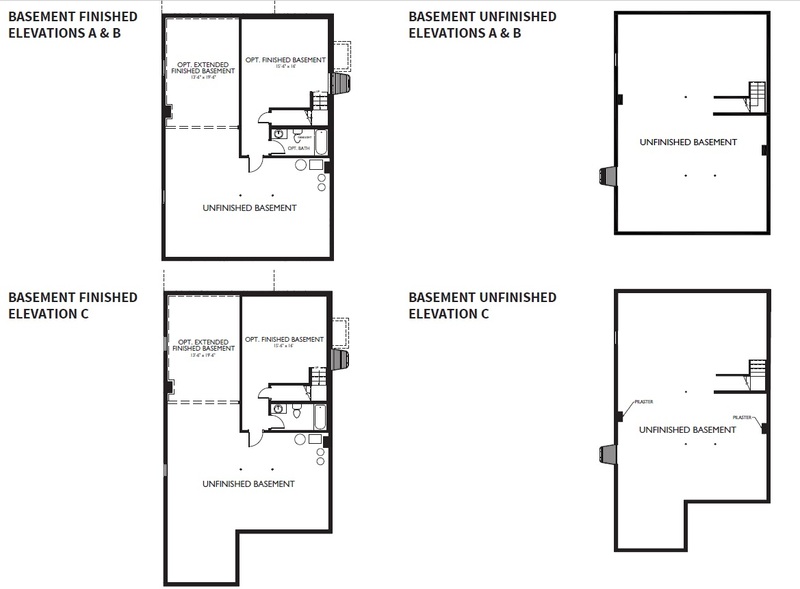 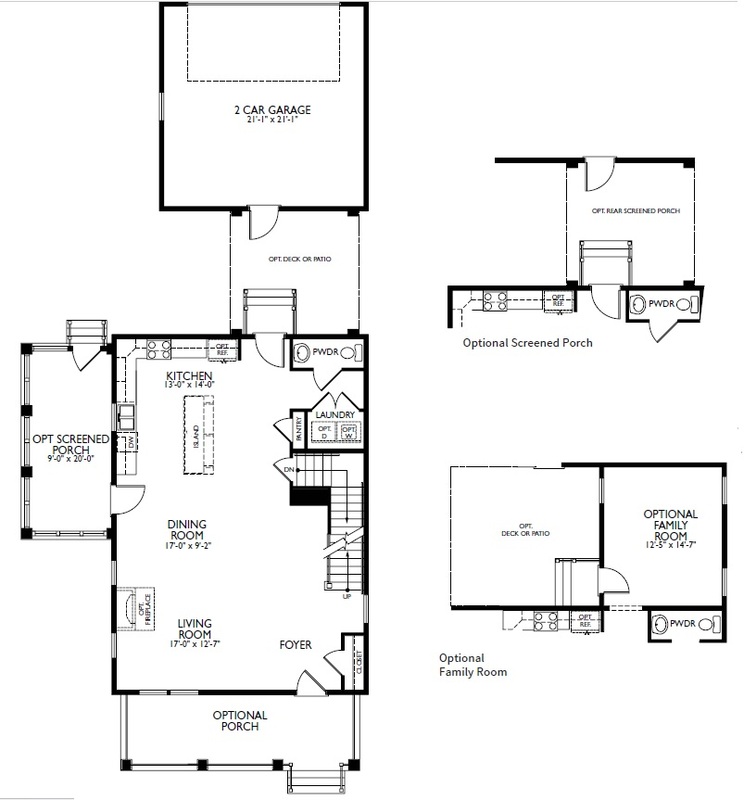 The upper level includes a luxurious master suite, along with three additional bedrooms and another full bath. 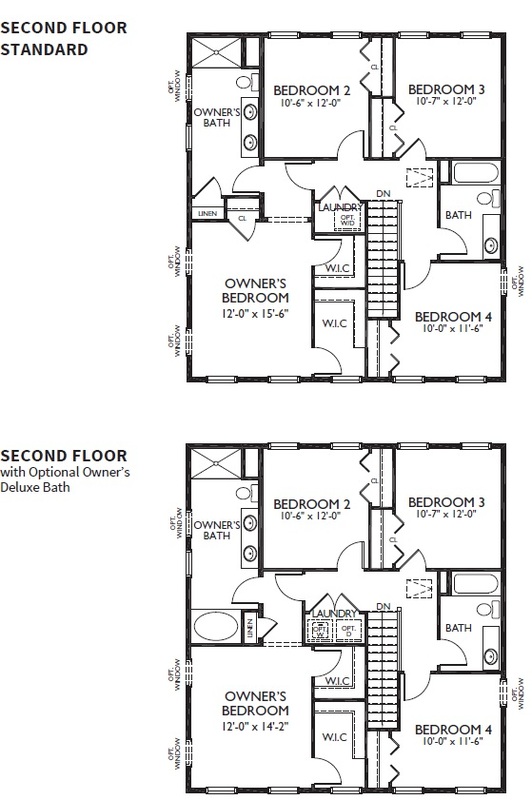 Contact a sales professional about this model and pricing options. 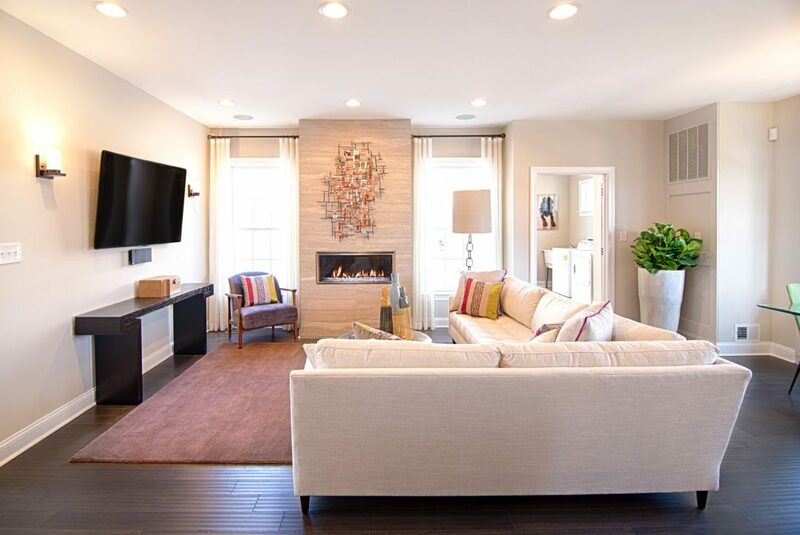 With its welcoming formal foyer flanked on either side by a lovely dining room and desirable study, this home makes a striking statement right from the start. 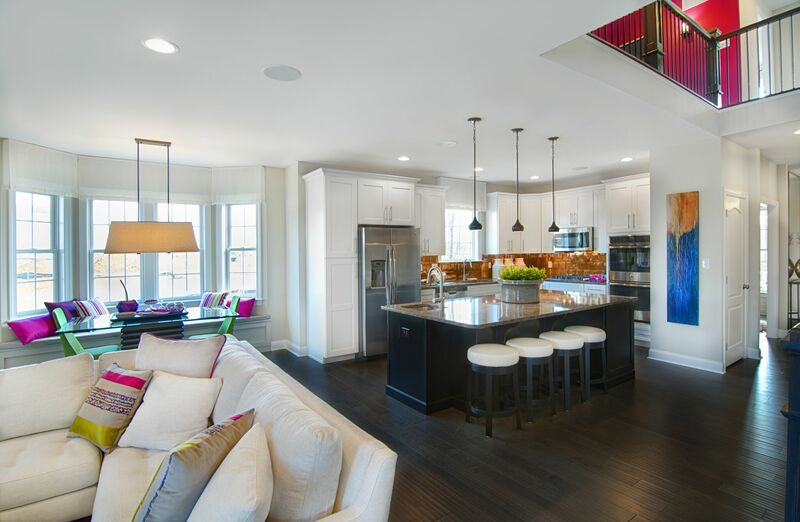 The gourmet kitchen with island and breakfast nook, adjacent to the 2-car garage, overlooks an inviting great room. 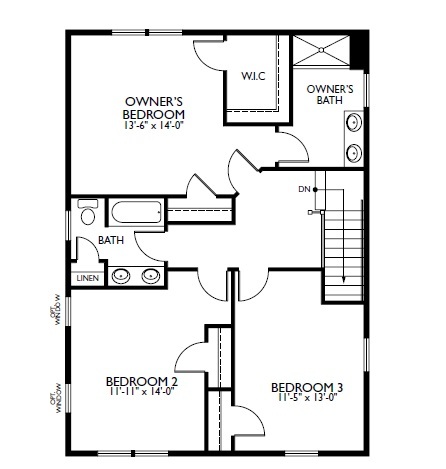 Upstairs, 3 large bedrooms complement the impressive owner's suite, while the upper level laundry provides added convenience. 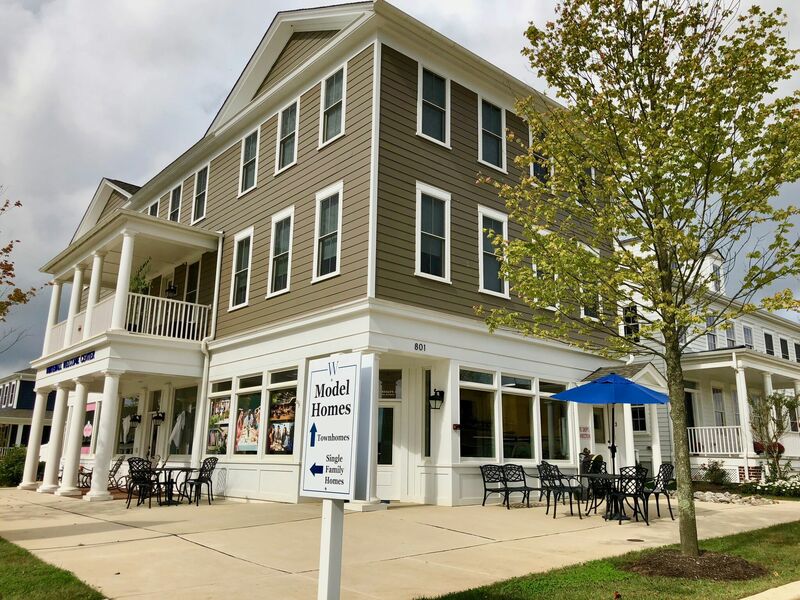 Sales Office open daily 11am – 5pm.